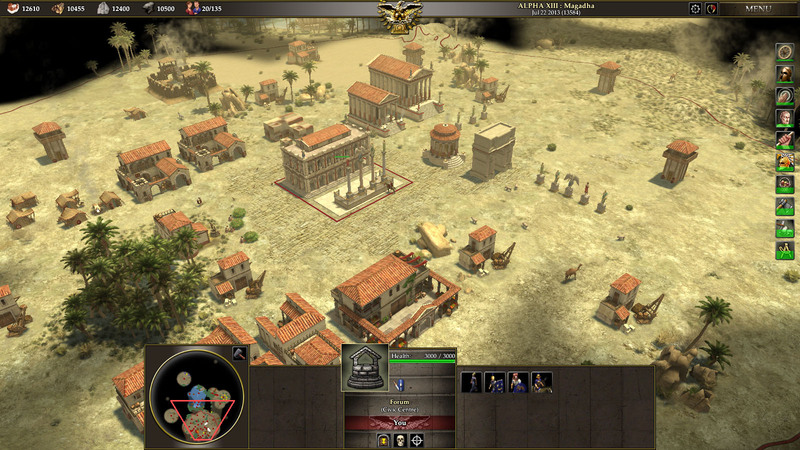 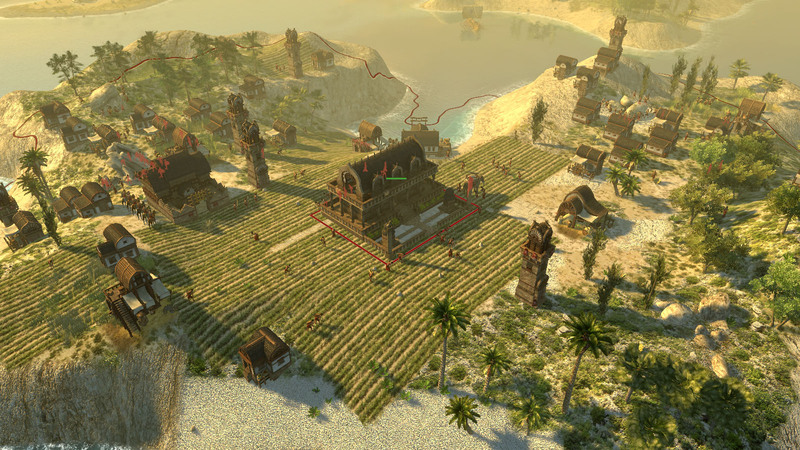 0 A.D. (pronounced "zero ey-dee") is a free real-time strategy (RTS) game of ancient warfare. 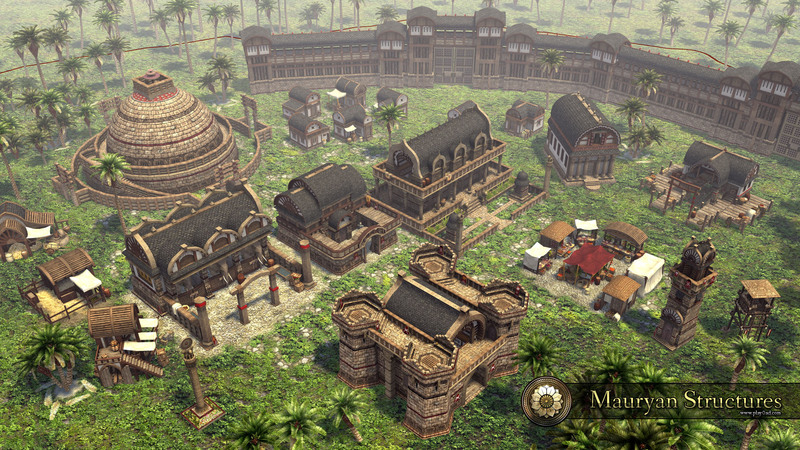 Lead a civilization set in the imaginary year of 0 A.D., develop a thriving city, raise a mighty army and contend with rivals for hegemony of the world. 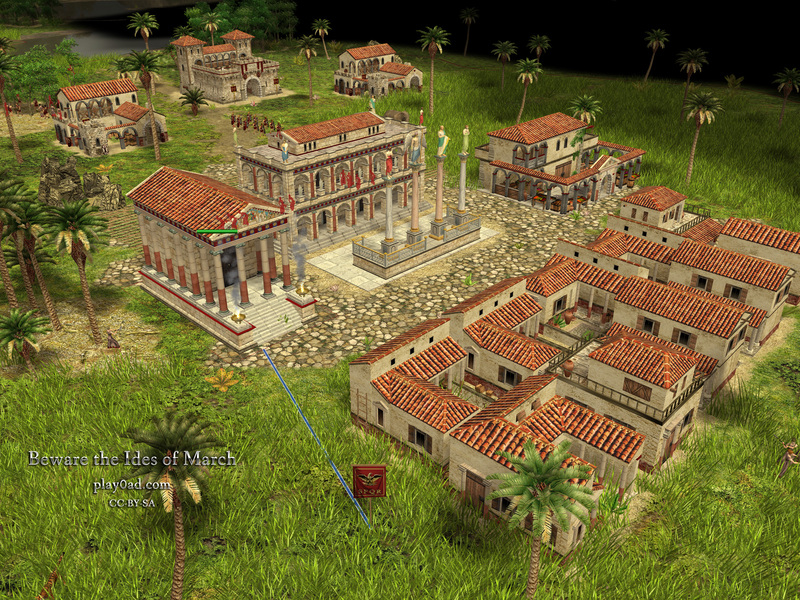 History is yours for the taking!